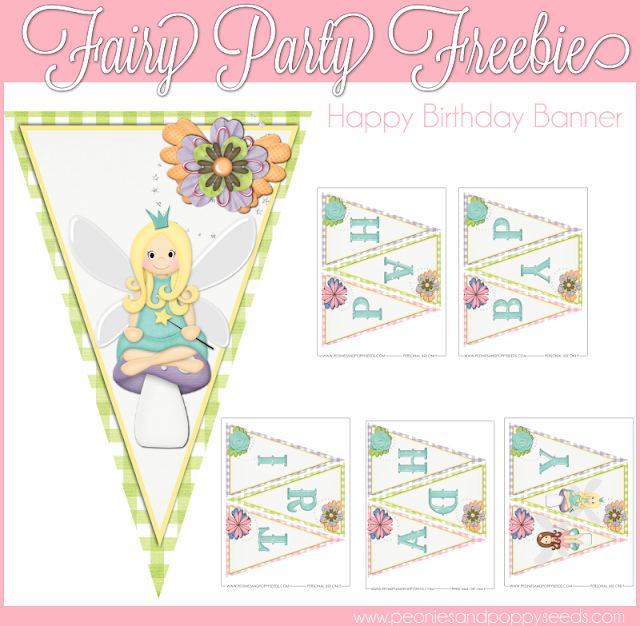 Today's download is a free fairy birthday banner. It coordinates beautifully with the fairy party cupcakes, and the fairy party label sets. AND don't forget to check out all of our Valentine's Day goodies!